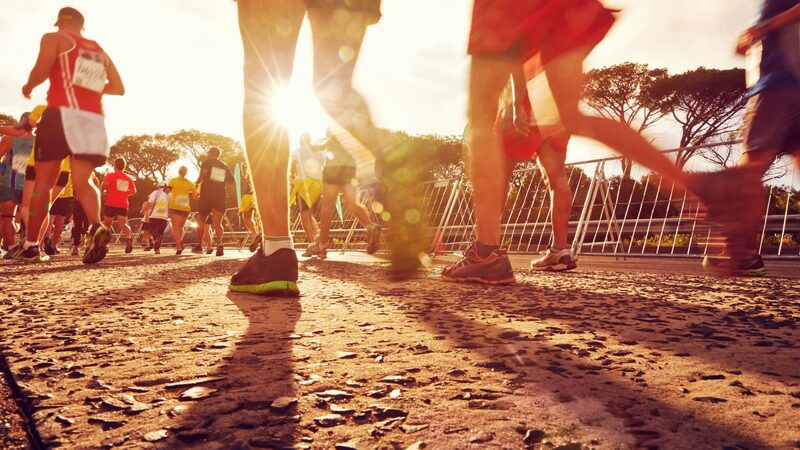 Global Running Day is a grassroots initiative where people of all abilities and from all paths of life come together to celebrate their passion for running and inspire others to get moving. Global Running Day will celebrate its third edition on Wednesday, 6 June. Last year nearly 1.3 million people from 187 countries took part, logging in more than 8.2 million miles. The IAAF is proudly supporting Global Running Day with a unique initiative called IAAF Run 24:1, a series of one-mile runs held across 24 cities worldwide with the aim of outrunning the sun. Select the nearest city to you to find out how you can participate in the IAAF Run 24:1 on Global Running Day. Register your interest and get the information you need to participate on the day. For more information on Global Running Day visit the Global Running Day site.